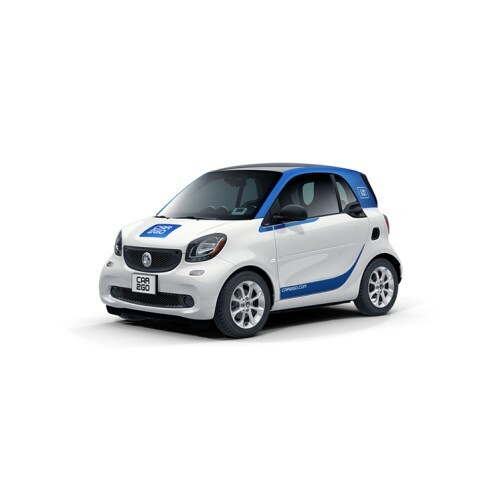 car2go Car Sharing Registration - Join Today! Get where you're going, without waiting around. We're how you get there. Where you go is up to you. 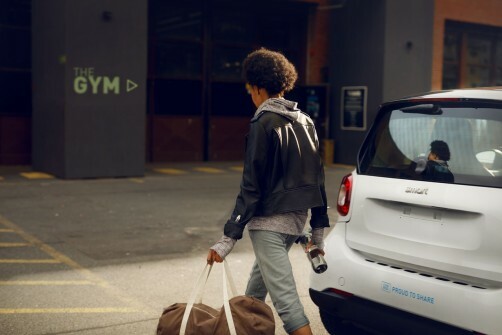 car2go is carsharing wherever you want, whenever you need, without the costs or hassles of owning a car. Start at Point A, end at Point B - without returning the car to Point A. Pick up from the street and get going. Sometimes, you just want to get going - without prior reservations. 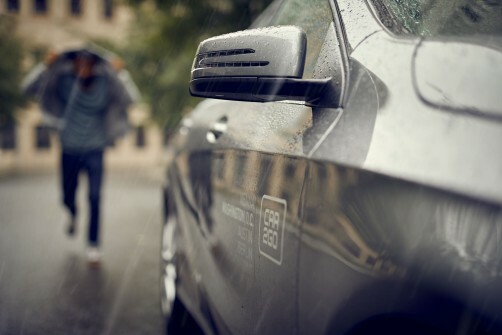 Find and drive on the spot or reserve for up to 30 minutes (for free) before you need it. Use the app to find, drive and park your next ride - without planning in advance. View nearby vehicles using the app. You can use it right away or reserve one for up to 30 minutes (for free) before you need it. 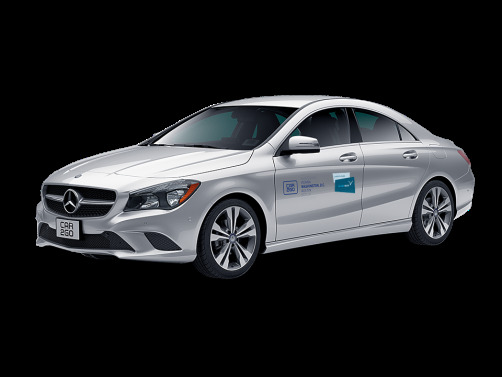 Use the app to unlock the car, grab the keys and off you go. Take it for as long or as little as you want. Park for free within the Home Area (our operating area in your city) and get on your way. What you don’t pay for: monthly fees, parking, fuel or maintenance**. Perfect for short trips and that last kilometer home. For running errands, driving across town or grabbing lunch. Your car, all day. Keep it for the whole day (24 hours from when your rental starts). 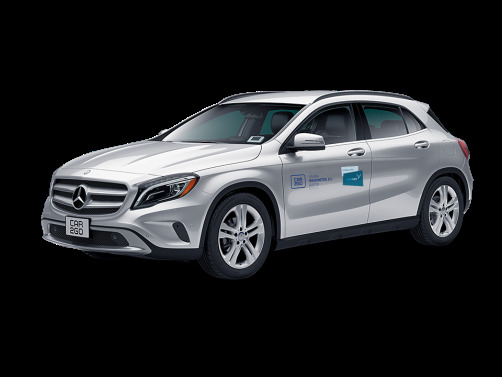 Rates vary depending on vehicle model and city. 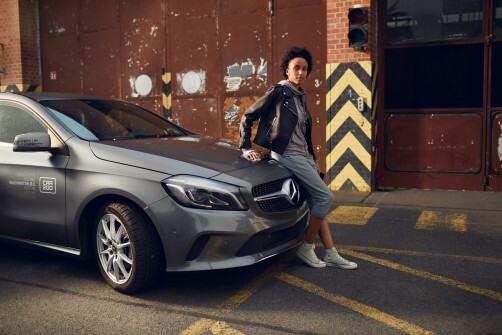 Hop in and drive a Benz, without the premium car payment. Register now for $5 and get $10 free credit. Get going right away - without waiting in the cold or rain. Sometimes it's nice to ride solo. Park downtown for free - without having to remember to feed the meter. In the mood to go your own way? Just use the app to find, drive and park your next ride. It's like science fiction, except it's right now. View your balance, recent trips and more. Need a four-seater? Or maybe a bike rack? 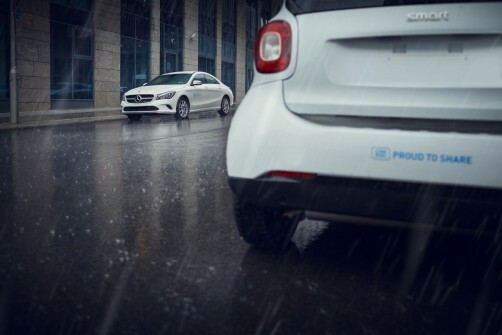 Filter for special features of the car2go fleet in your city. 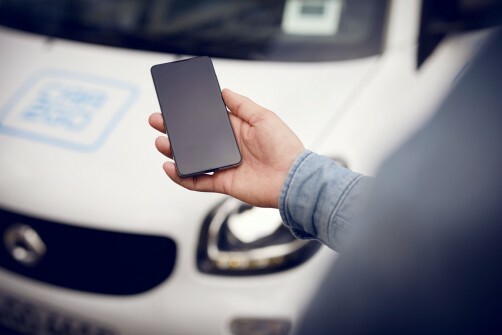 *car2go credit is applied to the default payment profile, valid for 30 days, and only redeemable in the country it is issued in. A taxable $1 Driver Protection Fee will be applied to each member's first 90 trips of each calendar year. **Residents of British Columbia are subject to a $2 + tax annual fee.